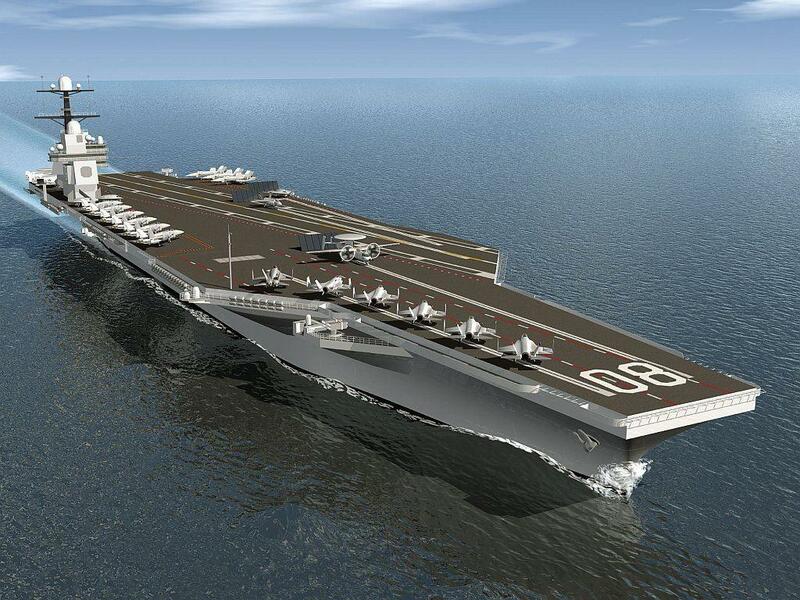 The USS Enterprise CVN-65 was officially decommissioned on February 3rd, 2017. The event was marked with a private celebration on the hangar deck. Russian soldiers search some of the 200-plus German tanks left in the streets of Stalingrad after Field Marshall Paulus’ surrender. Robert Murray Hanson was born on February 4th 1920, and died one day short of his 24th birthday today in 1944. A gifted fighter pilot, in a period of seventeen days he shot down twenty enemy aircraft, earning him the nickname of ‘Butcher Bob’. Four of these victories were achieved on January 30, 1944, during one Avenger strike on Rabaul. As is often the case in these stories, Hanson was due to return to the US in a matter of days but on hearing there was a planned straffing mission on Rabaul he volunteered despite already flying that day. There was a particular Japanese held lighthouse on Cape St. George, Southern New Ireland, that regularly caused the group problems by firing flak at them as they passed the headland. In an effort to take this out, Hanson made a run at the lighthouse but was hit by flak. His squadron leader Capt. Harold Spears watched as Hanson attempted to land his Corsair in the rough sea. The wing of the F4U grabbed a wave and the plane disintegrated as it cartwheeled into the water. 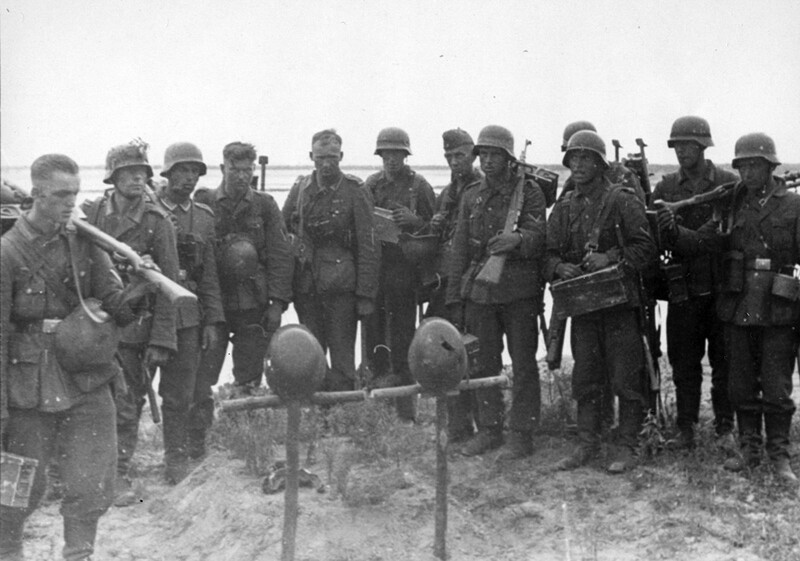 German soldiers bury comrades after the surrender at Stalingrad. With over a quarter of a million German troops found dead by the Russians it is fair to say that this was not a dignity afforded to many. February 3rd started three ‘official’ days of mourning for the Sixth Army. 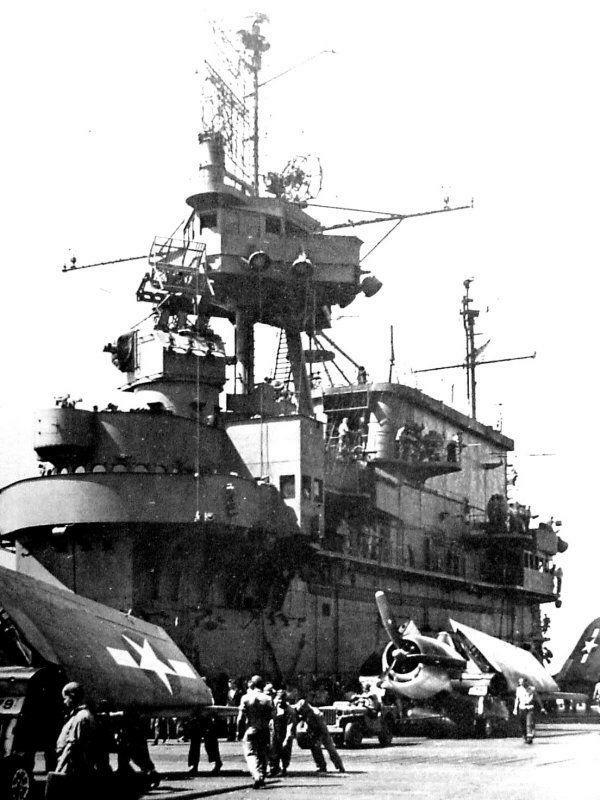 Nice shot of the island and Enterprise’s ‘new’ F6F-3’s on the flight deck ready for strikes against the Marshall Islands on February 3rd, 1944. In the latest instalment of ‘soldiers with dogs’, this is Private Jesse Goin with his new friend after the fighting eased on February 3rd, Kwajalein, 1944. A B-17 flies over Berlin on February 3rd, 1945. This day saw the allies bomb Berlin on an almost unimaginable scale in an attack force that consisted of 42 bombardment groups in three air divisions and 15,000 crew members. 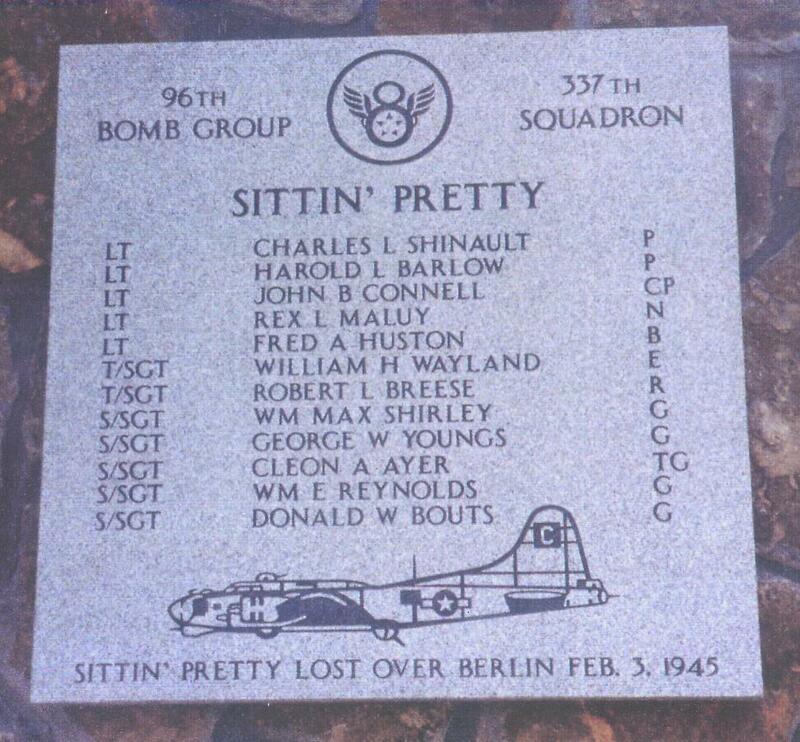 While 434 B-24 Liberators struck the oil plants at Magdeburg, over one thousand B-17 Flying Fortresses were to aim their bombs on the city center of the capital of the Third Reich. A Japanese photo of 3rd February, 1942, showing their advance on Bataan. “We could hear the shelling up on the hillside and the crashing and whining as the shells went through the air. But at least we were having a break. There was only an occasional zinging of snipers’ bullets whizzing and biting at the leaves of the trees”. “Suddenly a shell shattered alarmingly close over our heads. We ducked down into the trench again and then stood up when no more came. Just a momentary fright. I couldn’t help comparing that fright to the greater, overall fear”. “Fright is a thing of the moment, attacking as a cornered animal does, on a second’s notice. But fear is an ulcerous growth, pulsating and alive, attached to you like a jungle leech. No fire under the exploding heavens can burn it free. Sometimes it is not so bad, but then again it grips you and binds you as though it will not allow you the smallest movement. Again, at other times, through absolute weariness, you feel you can be free from it. But no, you can only hope to control it”. “It is always there. It lives with you, whispering sounds easily heard above the crashing world around you, and you are two people, yourself, and the fear that lives within you. When a man is blown to pieces beside you, it hammers in your brain and makes you smell the warm, sickening blood, a smell which even the acrid powder smoke cannot drive away”. “Oh dear God, give us rest. Not rest from weariness, for gladly we would never close our eyes if only that gnawing fear would die”. Two Enterprises for the price of one. Great photos and accompanying stories, David. Thanks! Great selection. But again, my favorite is the soldier, transporting the little dog.